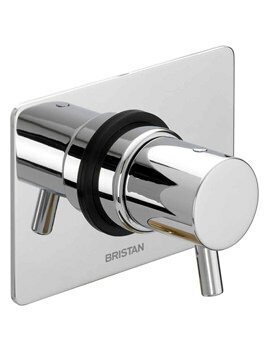 Get ready to experience exquisite moments of blissful showering with this Bristan Prism Thermostatic Exposed Bottom Outlet Dual Control Shower Valve. 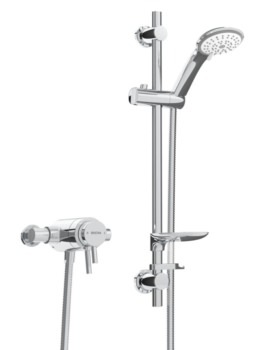 Suitable for both low and high water pressure system, this shower valve will save water and ensure low water bills as it comes with factory fitted regulators. 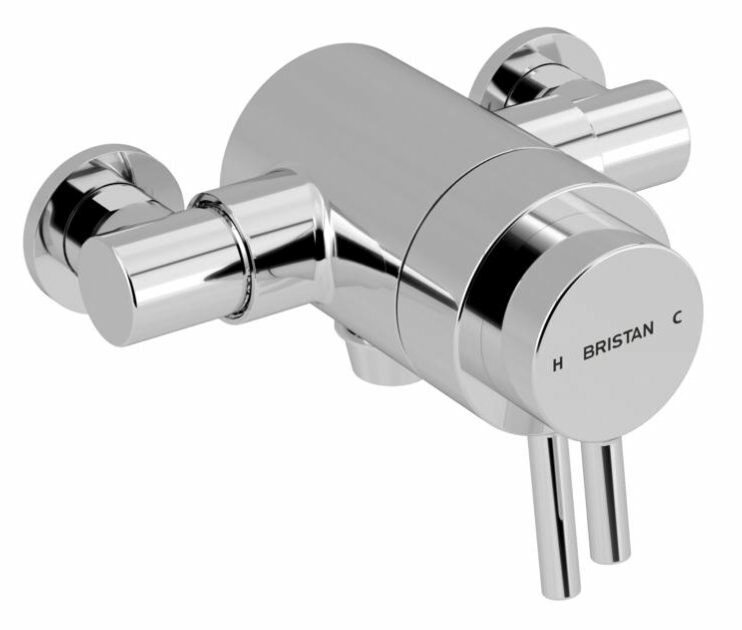 The maximum water temperature of this unit has been pre-set at 42°C. 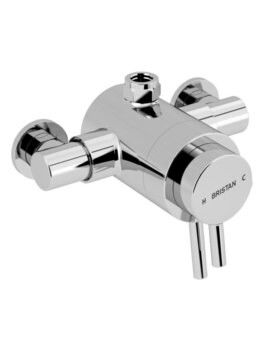 Constructed from high quality material, it will give you excellent uninterrupted performance over many years and comes with a five year manufacturer guarantee against any manufacturing defects. 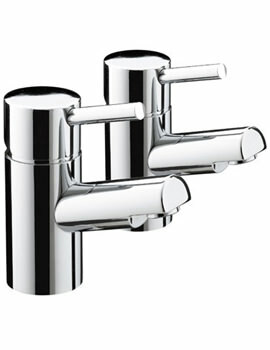 The dazzling chrome finish will impart an appealing look to your bathroom.